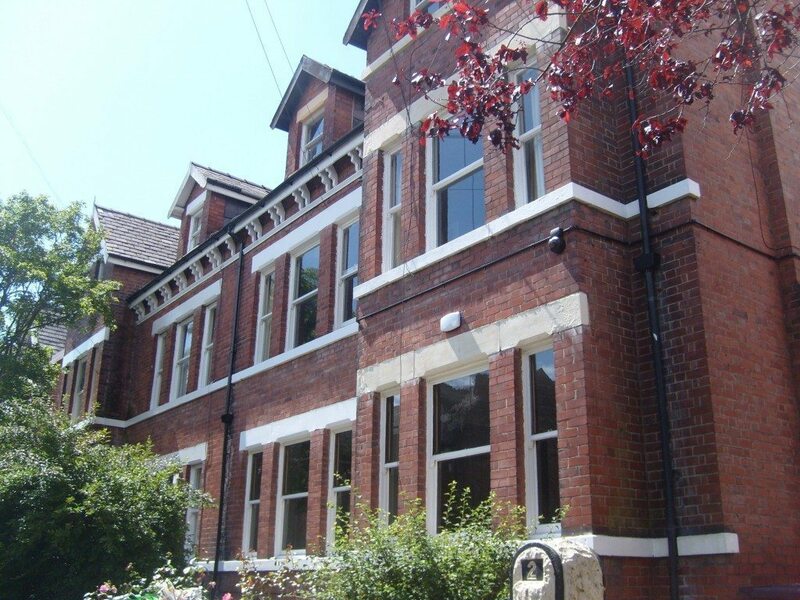 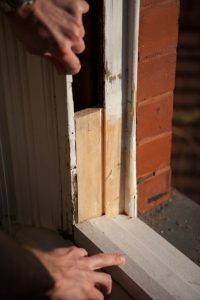 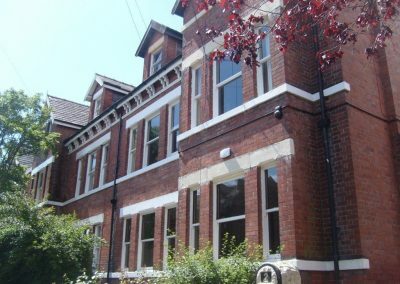 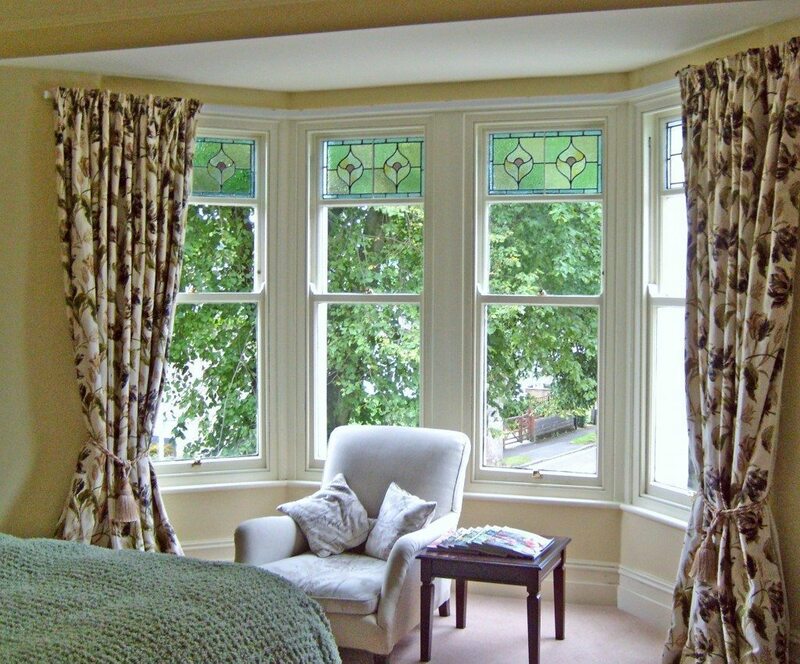 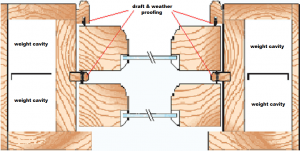 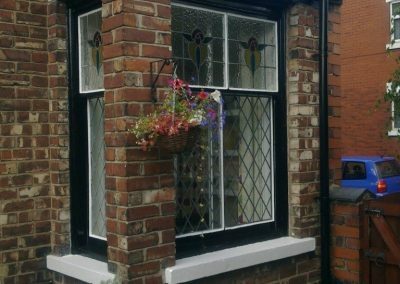 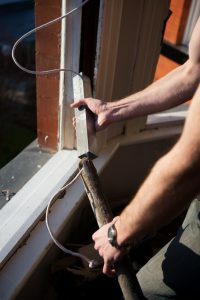 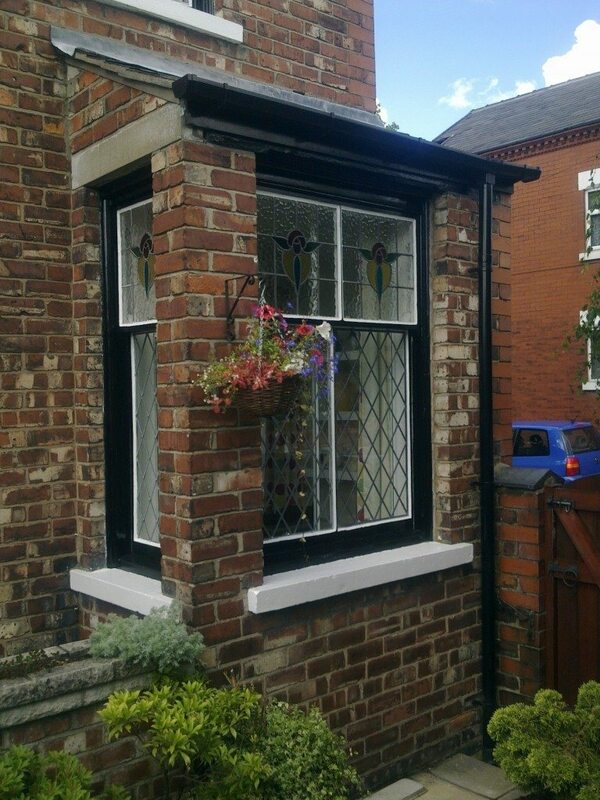 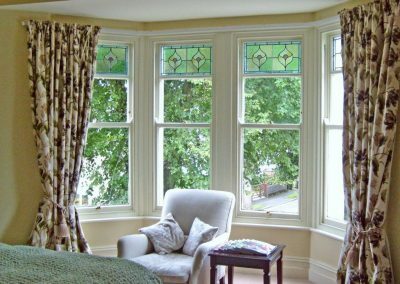 So if you have a problem with your sash window restoration Leeds based yoursashwindows.com‘s expert team are here to offer advice, please give us a call. 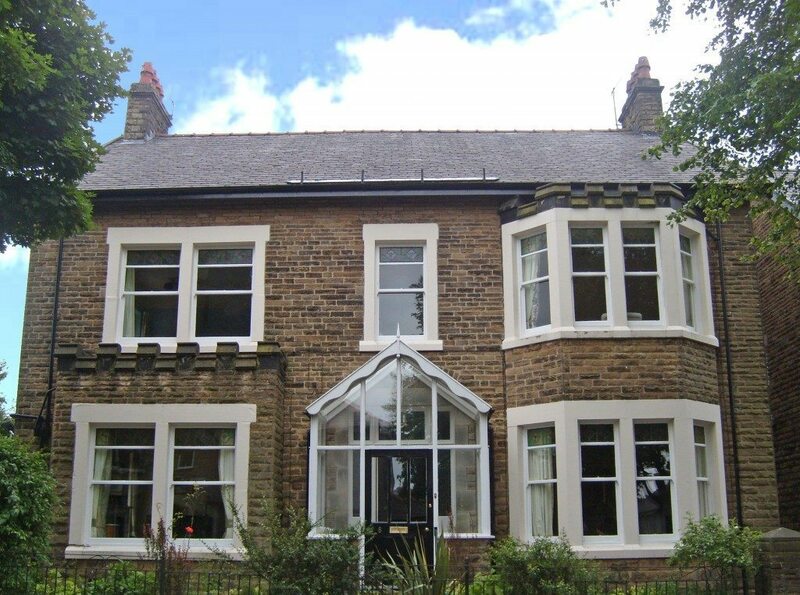 … and all other surrounding areas within a two hour drive of Leeds. If you believe you live further away, please contact us anyway as we have several branches throughout the UK so we may still be able to help.